A good PP pipe fitting molding line should have features like high working efficiency with high productivity, stable performance, and low power consumption and easy for handling and operation…. This is what Dakumar will offer. 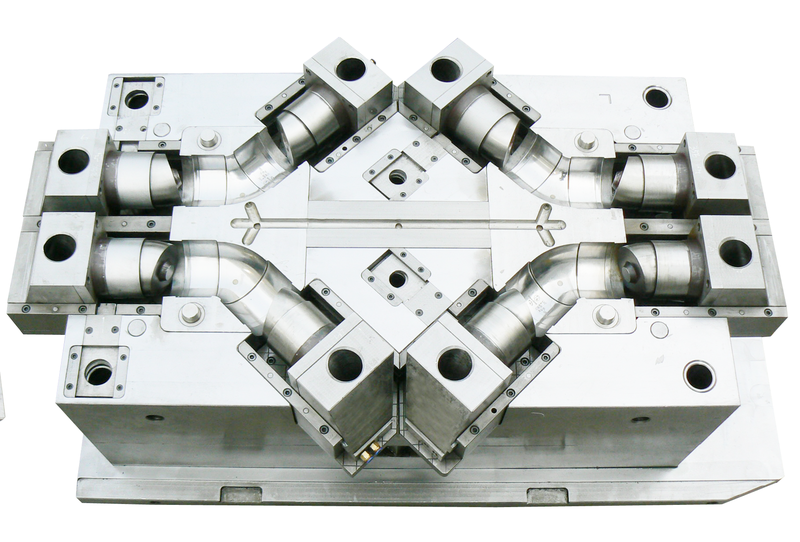 We offer you not only a mould, but a fine solution. 1. Free training in DAKUMAR workshop for machines operation and basic maintain. 2. Send engineer team to customer’s factory for machines and moulds installation and helping test each mould on their related machine. 3. Arrange spot training, until the client engineers know how to operate the machines and moulds. 4.  Machine’s maintenance or basic repairing training in your factory. Pipe fittings are widely used in water supply, drainage, construction, agricultural and industrial water supply and drainage, valves, switches, bathroom shower nozzle, etc. so plastic fitting line is very good project for new investor. 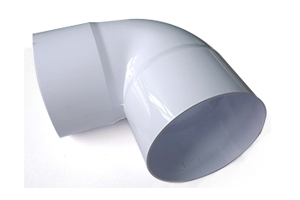 We rich experience in plastic fitting moulds and pipe fittings moulds. We choose top quality metal material for mould and adopt advanced mould design from Europe with optimal cooling effect. 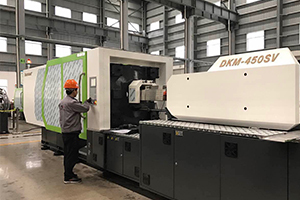 Dakumar develops DKM servo series injection machine for plastic pipe fitting moulding solution with energy saving, low noise, high control precision, etc, which is the most popular models in the market. The machine use servo motor and hydraulic drive technology.This series injection molding machine is suitable for products like fittings, crates and some other industrial parts…. We also offers customized machine according to different customer and different products. We have strong technical team and innovation ability.